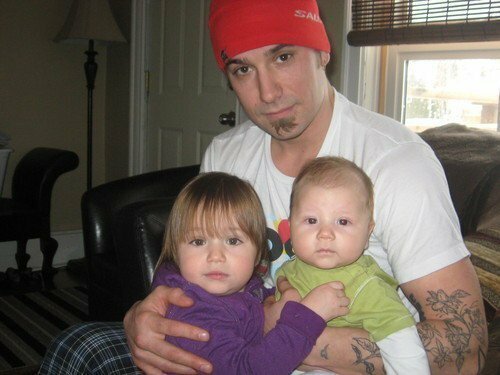 Justin's dad, sister and brother. I don't own this picture. Wallpaper and background images in the Justin Bieber club tagged: justin bieber 2010 family.